Winter’s officially half over and the clock is ticking for cat mating season. Snip, snip – oh what a relief it is! Spaying/neutering your feline makes them a much happier, healthier kitty. Today is February 2, and winter is officially half over, even though it might not look that way. Here in the Northeast, we’re getting pummeled with one more big snowstorm, and we know the Groundhog didn’t see a glimpse of his shadow up here. But whatever it looks like outside, there’s 6 more official weeks of winter, and the days are getting longer. With the clock ticking towards spring, it marks the beginning of cat mating season. If you haven’t done so already, make an appointment to have your cat(s) spay/neutered. Why? 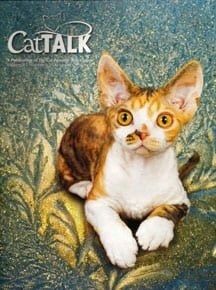 There’s an explosion of cats worldwide, and spay/neutering is the best way to reduce the numbers. Over 4 million cats and dogs are euthanized at shelters in the United States every year. The fact is, there are too many pets entering the sheltering system, and there are not enough resources to care for them. The result, many healthy pets euthanized to make room for the droves of pets that are knocking at that door. It’s a message that is repeated over and over again. More than 70 percent of cats who enter our animal control and sheltering system are euthanized. For ferals, it’s about 100 percent. 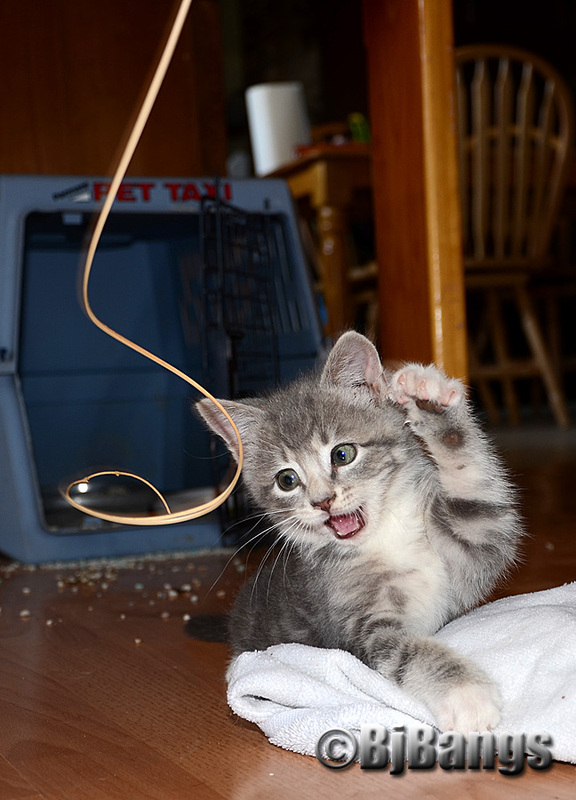 A responsible Trap, Neuter, Return program is the best way to control the feral cat explosion, but this blog post is for the people who have cats as pets. There’s more to spay/neuter than saving lives. Paws for Reflection goes a step further, and asks ‘what’s in it for the pet owner? Even at 4 months-old, it’s not too early to spay/neuter your cat. 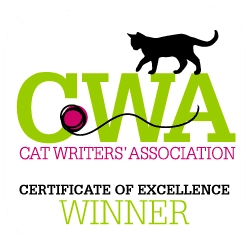 Plenty – ranging from your cat’s health to the outlay of cash to cover unnecessary illness and accidents caused by cats going into heat 2 or 3, 4, or more times per year. And it’s not just the girls that benefit. The boys do to. There’s lots of evidence pointing to the cats having healthier and longer lives, up to 3 to 5 more years. Here’s why. •	No heat cycles, therefore males will not be attracted to your yard looking for a potential mate. •	Less desire to roam, be in fights or hit by a vehicle. •	For females, the risk of mammary gland tumors, ovarian and/or uterine cancer is reduced or eliminated, especially if done before the first heat cycle which is fatal in about 50 percent of dogs and 90 percent of cats. •	For males, the risk of testicular cancer is eliminated if done before 6 months of age, and the incidence of prostate disease decreases. •	Reduces or eliminates risk of spraying and marking in males. •	Eliminates stray cats coming into your yard, yowling, and fighting. •	Keeps your cat happier by not going through the heat cycle urges. Did you know that locking your female inside will not reduce overpopulation? She’ll just fall back into the heat cycle in a few weeks because the heat cycle is hard-wired for the cat to reproduce. •	Cats are 45 times as prolific as humans, and as so they can have several liters a year, with lots of unwanted kittens coming into this world. There’s more. 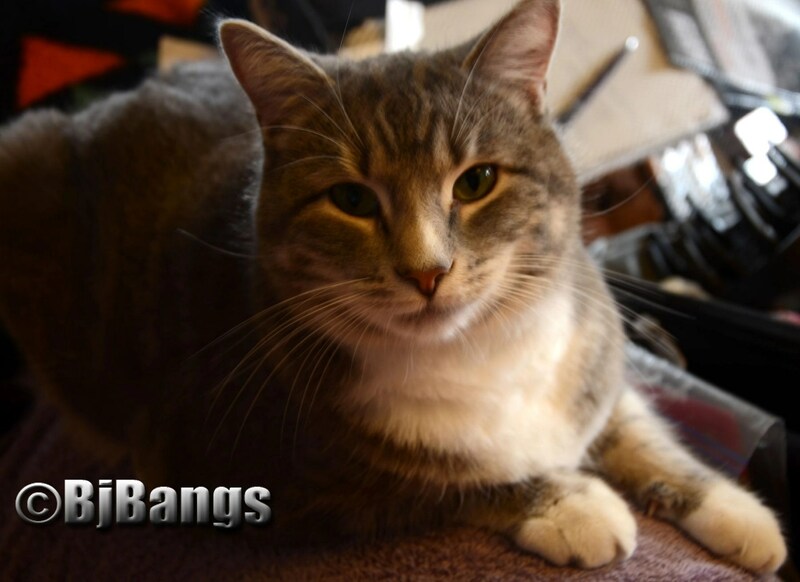 Did you realize that Intact male cats living outside have been shown to live on average less than two years? 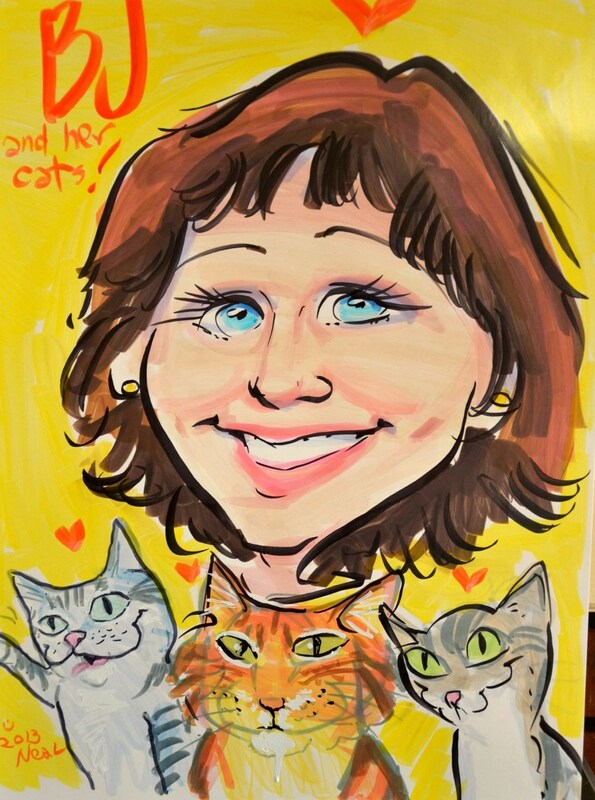 Feline Immunodeficiency Syndrome is spread by bites and intact cats fight a great deal more than altered cats. What is spay/neuter? Paws finds spaying is the surgical removal of a female reproductive organs so she cannot become pregnant. Neutering is defined as the surgical removal of a male testicles so that he cannot impregnate a female. Both are performed by a veterinarian while animals are under general anesthesia so that they do not feel any pain. An animal may experience some discomfort after the surgery, but most veterinarians will provide medication to help ease the soreness. So why not have your cat snipped today? If money is the issue, look for a low-cost spay/neuter clinic. There are tons, and we mean tons, of them throughout the country. Call your local shelter and ask for suggestions? Why do you think people don’t spay/neuter their pets? Is it they don’t care about them? Is it they don’t realize the consequences of not spay/neutering? Is it money? Please weigh in, and share your thoughts on this important topic. If only people would listen, and make sure their cats are spay/neutered. We just have to keep finding ways to spread the word. 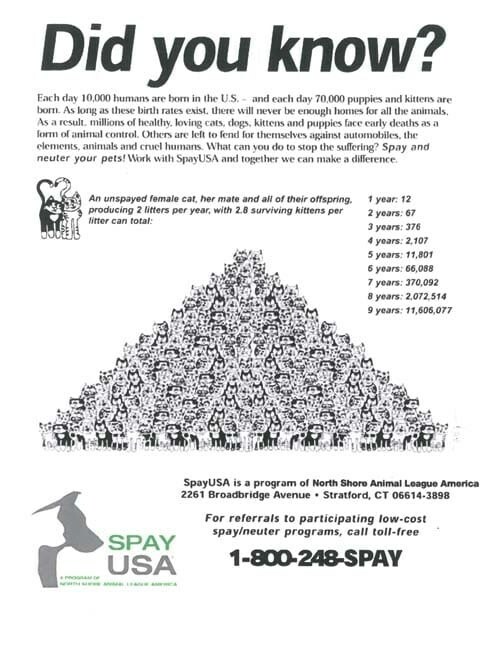 Can’t say enough about the importance of spay/neuter. Drum roll….